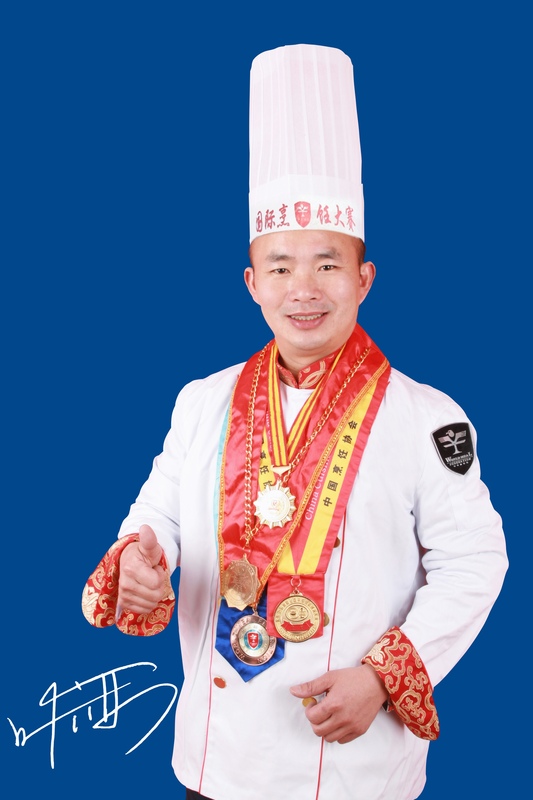 Join us for a special evening with Chinese Master Chefs Ye Yuanlin and Yu Yongbin as they teach us some tricks from the pinnacle of Chinese culinay arts. Mr. Ye and Yu are world renowned chefs who have served for the United Nations, heads of state, and elite hotels. Now they're on tour across the United States and will share their skills with Nebraskans. 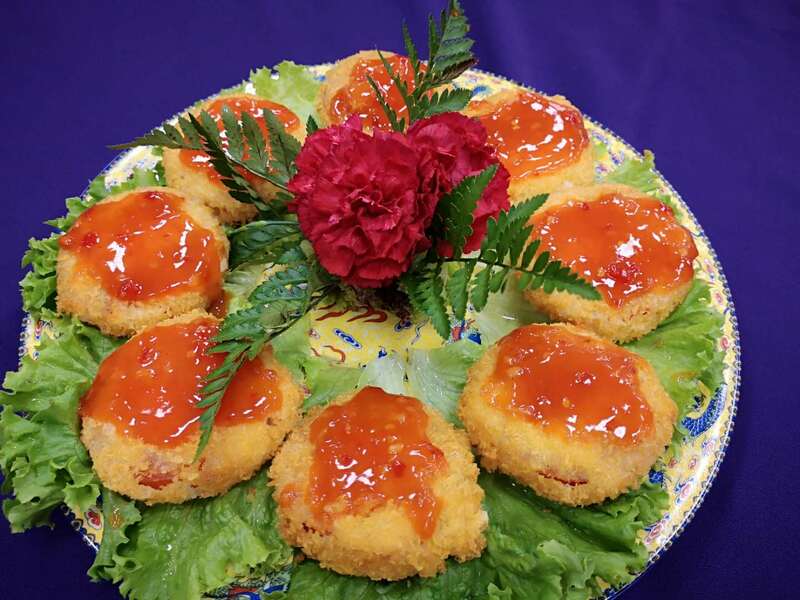 They will demonstrate two dishes Crispy Fried Milk and Chicken Tomato Cake. (Note: Dishes change from original posting). FREE AND OPEN TO THE PUBLIC. BUT YOU MUST REGISTER TO GURANTEE A SEAT. 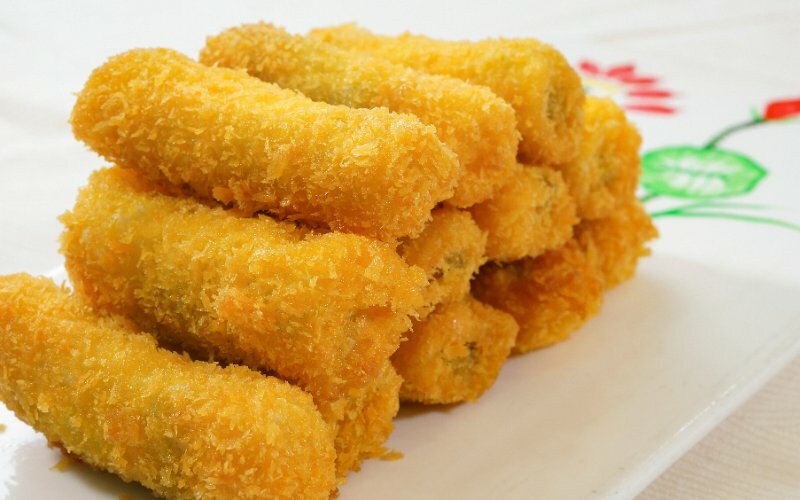 Since the cooking class is one of our more popular classes, registration is on a first come first serve basis.